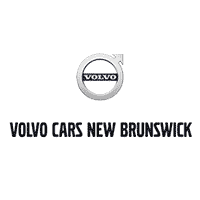 XC90 T8 INSCRIPTION AWD WITH HEATED/COOLED LEATHER, NAV, 360 CAMERA AND PANORAMIC SUNROOF! 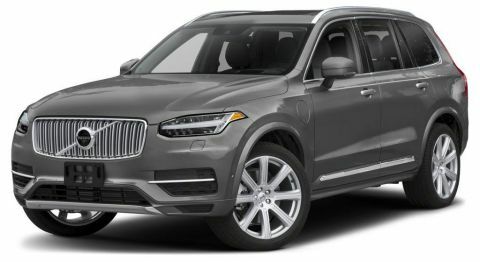 This Saville Grey XC90 T8 Inscription is powered by a 2.0L 4-Cylinder Plug In Hybrid Engine and an Automatic Transmission and has an MSRP of $94,355. Being a T8 Inscription, this vehicles comes fully loaded with Power Heated and Cooled Perforated Nappa Leather with Memory Positioning, Factory Volvo Navigation System, 360 Degree Camera, Head-Up Display System, Blind Spot Information System (BLIS), Lane Keeping Aid with Cross Traffic Alert, Heated Rear Seats, Heated Steering Wheel, Tri-Zone Climate Control, Power Lift Gate, Touchscreen Multimedia Center with Bluetooth Connectivity, Satellite Radio, Factory Volvo Keyless Entry, 20 Inch Alloy Wheels, Adaptive Cruise Control and many more fantastic and luxurious options! This XC90 T8 Inscription is finished in Genuine Walnut Inserts throughout the interior to give it an extra touch of luxury. 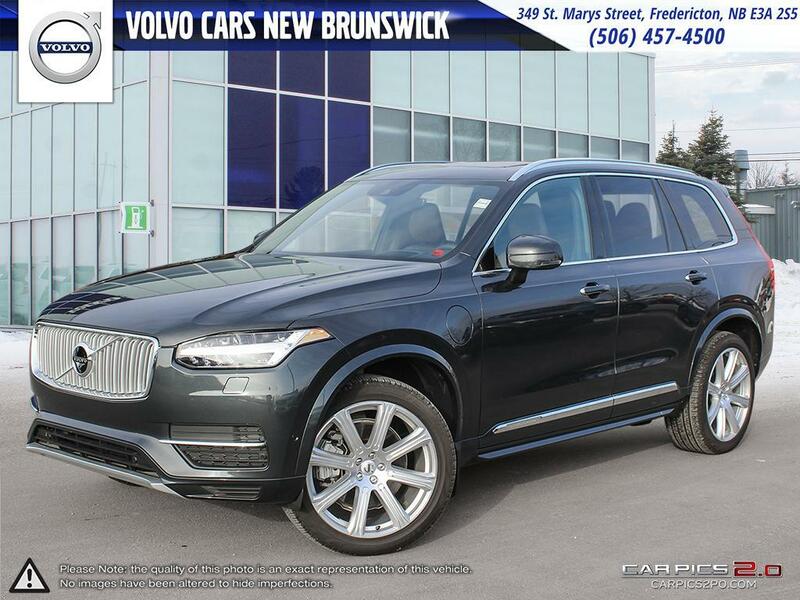 Come and test drive and fall in love with this XC90 T8 Inscription today! The vehicle has only 112KM!! Save $9,200 vs. New MSRP!